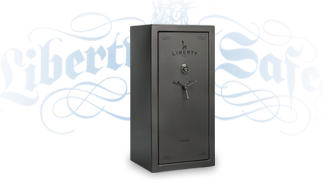 Liberty Safe of Heber Springs has a large selection in our showrooms at the Rustic Inn Restaurant located at 404 S. 7th Street in downtown Heber Springs, Arkansas. 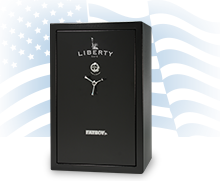 Our selection includes the very popular 64 gun capacity FatBoy safe along with various other sizes. 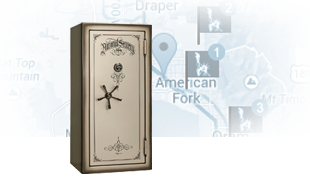 Our gun safes have fire ratings that range from 30 minutes to 2.5 hours! We offer competitive pricing that includes in-home delivery to most locations within Cleburne, White, Stone, Faulkner, Pulaski and other surrounding counties. We have been helping people protect their belongings for over 10 years and still offer professional and friendly service to all our customers.